Wow! Beautiful nose, powerful ripe berry fruits, smooth and sleek, yet with good structure. This is a wine that makes you stop and pause after you take a sip and just stare at the glass to wonder how they managed to get so much flavour in one glass. 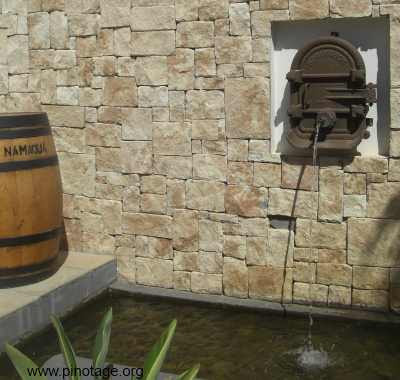 Winemaker’s Reserve is the premium label from Namaqua, well known for the bag-in-box wines. This is a delicious and most enjoyable wine. A most worth Wine of the Month for March. Suzy Atkins, writing in The Sunday Telegraph, 14/3/2013, recommends Kanonkop Pinotage 2010 as 'a huge treat with lamb this Easter' in yesterday's Sunday Telegraph. 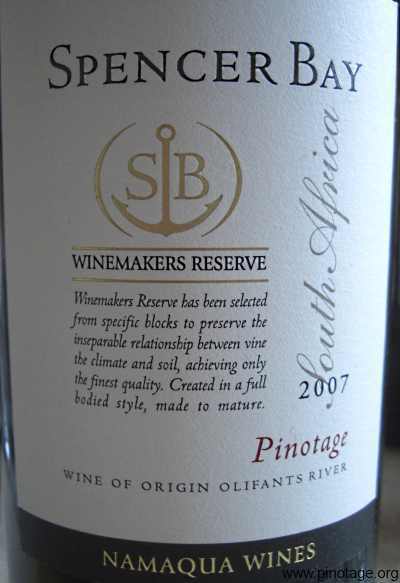 Pinotage used to have a following in the 70s but was elbowed out of the way by other reds. Now it's making a comeback and, if you like touches of pepper and a gamey “splash in the glass”, this could be your new favourite.